Have fun when the young sailors are not on the water and they can test their sailing knowledge with these puzzles quizzes and stickers. The answers are in the back of the book. 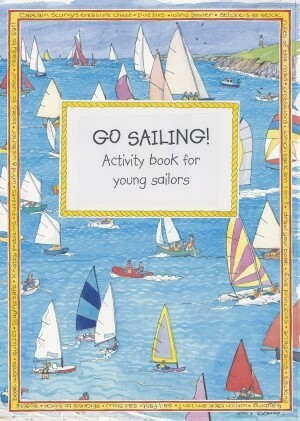 This book is a companion volume to RYA Go sailing.